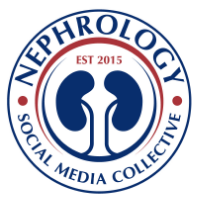 Nephrology education Oral Free communication presentations. 1. Michael Choi presented the data on the NKF KDOQI web based survey on how useful are the KDOQI guidelines and how many times does one access them and if the website is useful in getting these easily. 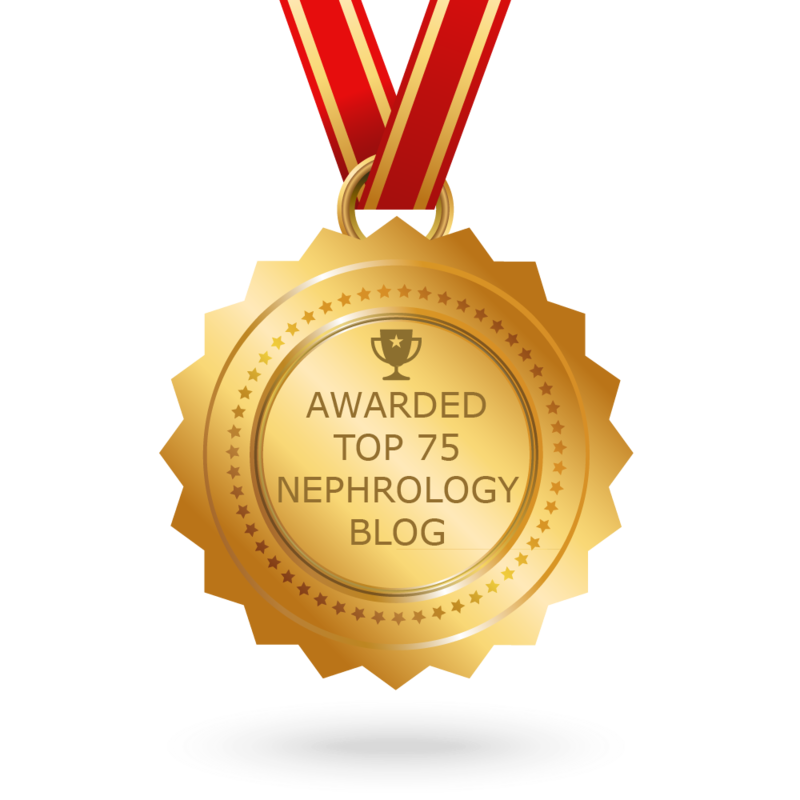 The survey showed that the guidelines have right amount of details but few felt that a summary page might be helpful, most people felt that the NKF website needed to be rewamped to get more information faster. 2. The physicians at East Carolina university did an interesting project with primary care setting and education of CKD. The nephrologist went to PMD clinic and spent half a day there for period of time and saw patients that were potential CKD as well with the PCPs. They also gave lectures in the noon on key CKD topics. Over time, this led to more better CKD care, more ckd labs ordering, more pick up of Vitamin D deficiency and better understanding of CKD in Primary care setting. 3. John Hopkins group showed that a web based internet CKD teaching tool was significantly improving resident understanding of CKD based on their large database statistical analysis. 4. Fellow peer review done at Mayo Clinic on CKD care by fellows for co fellows and to see if pth was checked, anemia was checked and so forth showed excellent promise, The program director did have some overview of this process but the fellows were blinded. 6. Finally, Dr Calvin Chau talked about an interesting way of giving feedback in medical education. What you learned and are doing you shall keep doing? What you will STOP doing? What you shall START doing?